POSSE lets your friends keep using whatever they use to read your stuff (e.g. silo aggregators like Facebook, Tumblr, Twitter, etc.). It's a key part of why and how the IndieWeb movement is different from just "everyone blog on their own site", and also different from "everyone just install and run (YourFavoriteSocialSoftware)" etc. monoculture solutions. 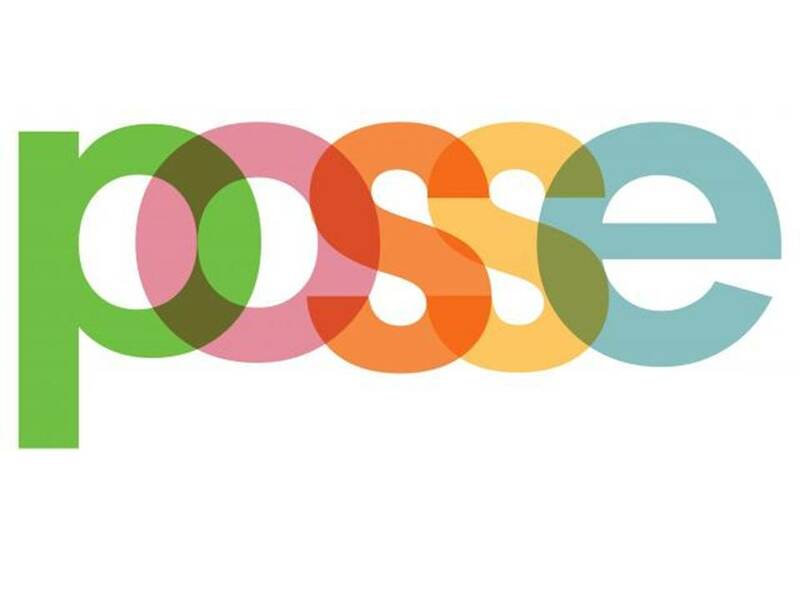 POSSE is about staying in touch with current friends now, rather than the potential of staying in touch with friends in the future. As such, POSSE is more important than federation. In addition, if federated approaches take a POSSE approach first, they will likely get better adoption (everyone wants to stay in touch with their friends), and thereby more rapidly approach that federated future.